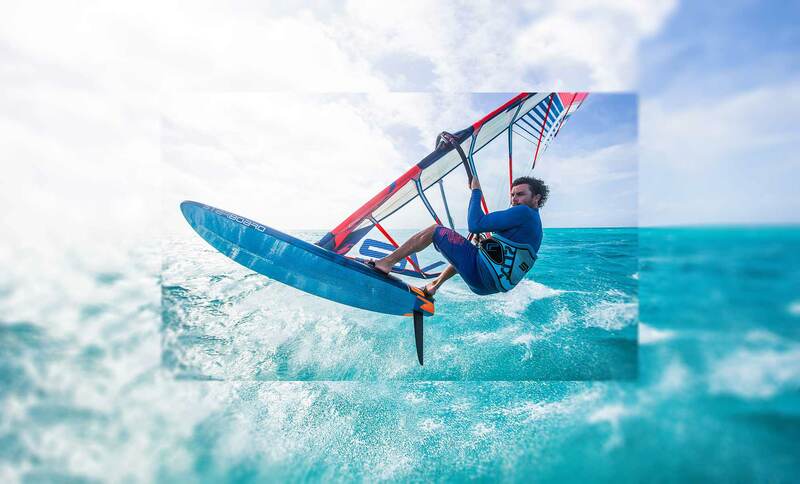 The cutting edge in windsurf board technology. 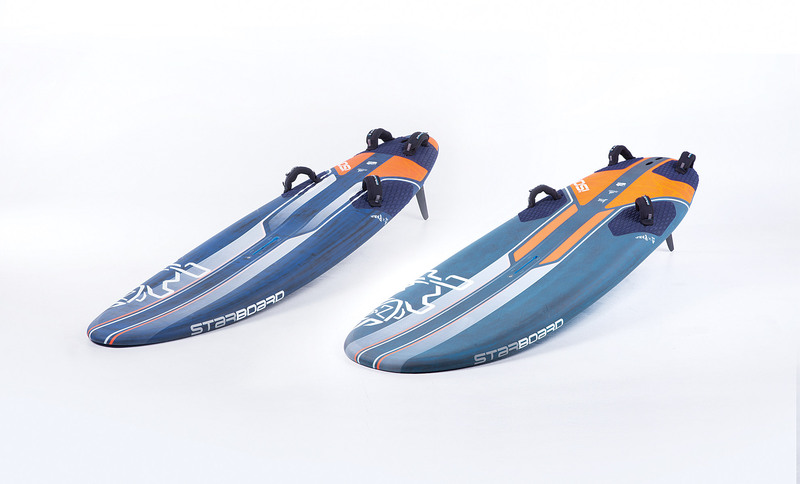 Starboard’s flagship board range. Winner of the PWA Slalom discipline 2014, 2015, 2016 and 2017. The choice of PWA Slalom champions Delphine Cousin, Sarah Quita-Offringa, Matteo Iachino, top riders Tristan Algret and Gonzalo Costa Hoevel. In general, the updated iSonic shapes have more control. With more control, we could boost the volume to improve bottom-end performances: getting planing, accelerating out of jibes and keeping speed through lulls. Choose your new iSonic sizes carefully. For 2019 our PWA racers asked for increased exit speed out of the jibe in order to maintain the lead when going around buoys during competitions. 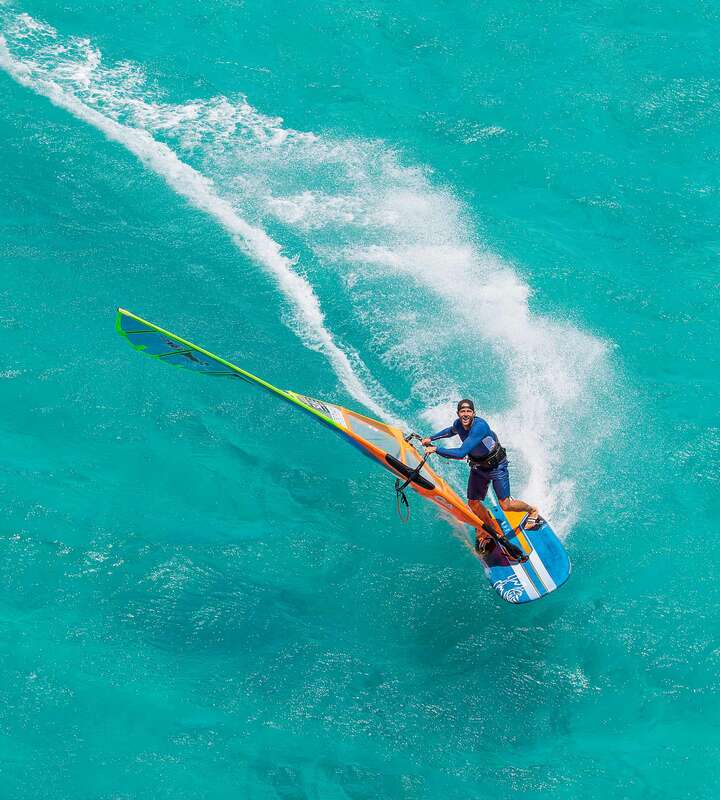 As a result almost the entire range was reshaped to become more compact with added volume in the tail, giving a more compact feeling that is easier control in higher winds. We also get earlier planing that helps you get out of the jibe with more speed. You win on both sides. Our iSonic Speed series are carried-over with new graphics. The iSonic Speed 44 Luderitz Special remains the smallest model for the fastest speeds. 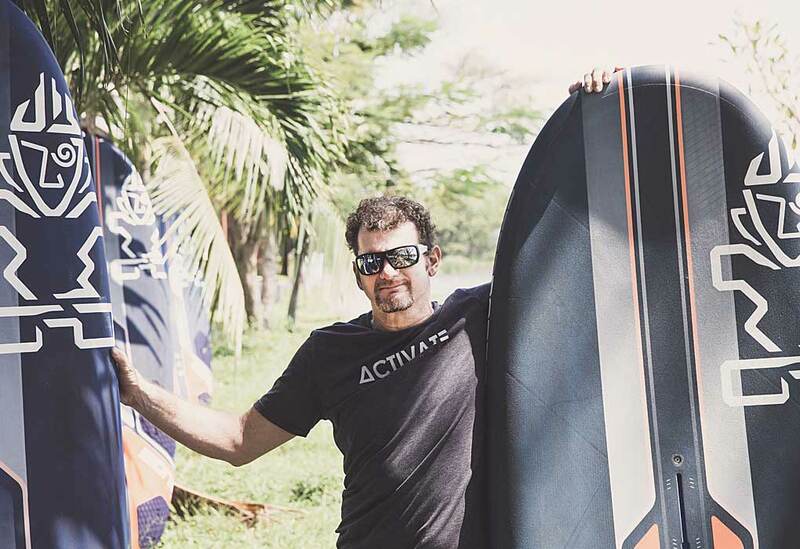 The 55, 58 and 60 replaces the 75, 80 and 87 as the perfect boards for high-wind slalom or speed sailing in open sea or flat waters. The 2019 iSonic 63 replaces the 2018 iSonic 90. Boosted volume promotes early planing and increased jibe exit speed. The 63 has a lot of acceleration which is very important in slalom, where getting to max speed as quickly as possible is key to winning. The compact shape increases the control of the board. 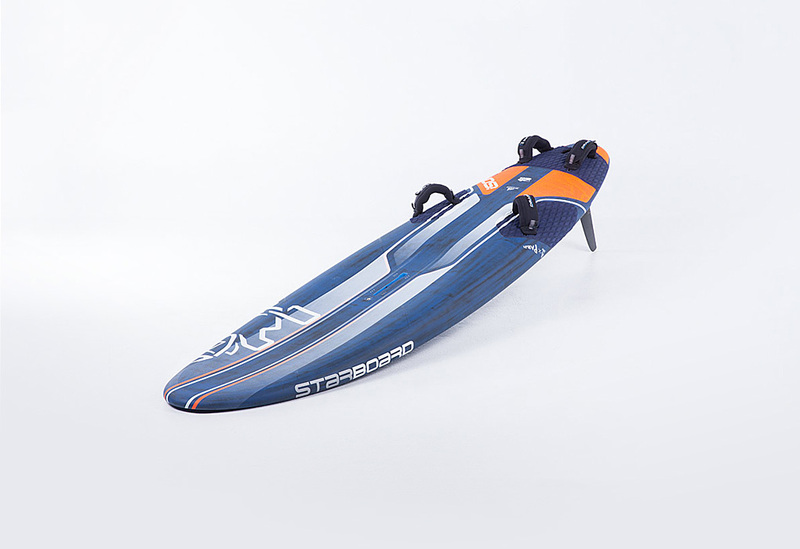 The Starboard iSonic is the top machine for slalom sailing since many years. 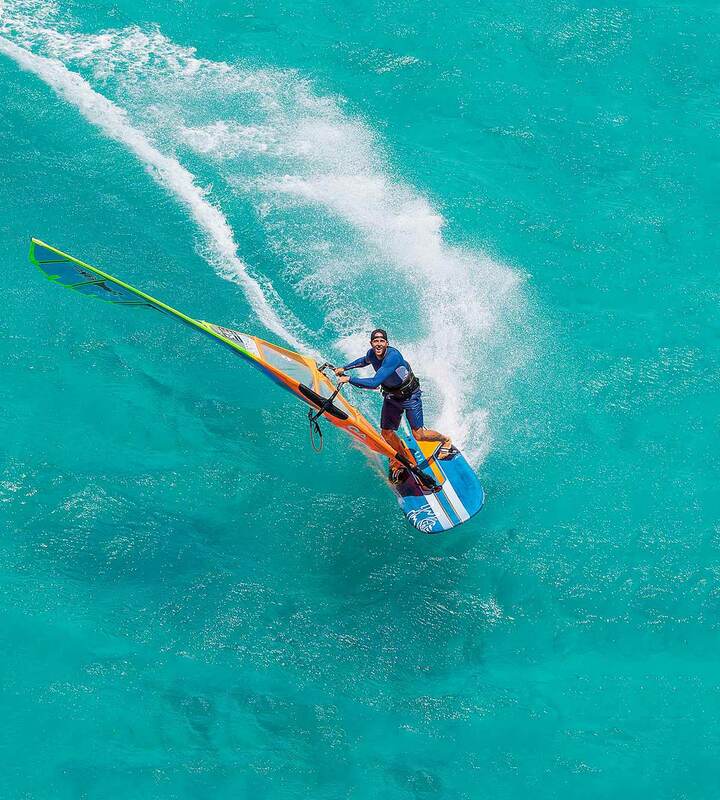 Our board is not only the best in racing but the most user friendly hi-performance windsurfing board on the market. I can push my limits on the racing course without putting so much effort into it. I guess this is due to the development every year we put into it with Remi, Gonzalo and all the test team. I love sailing with fins as small as possible. 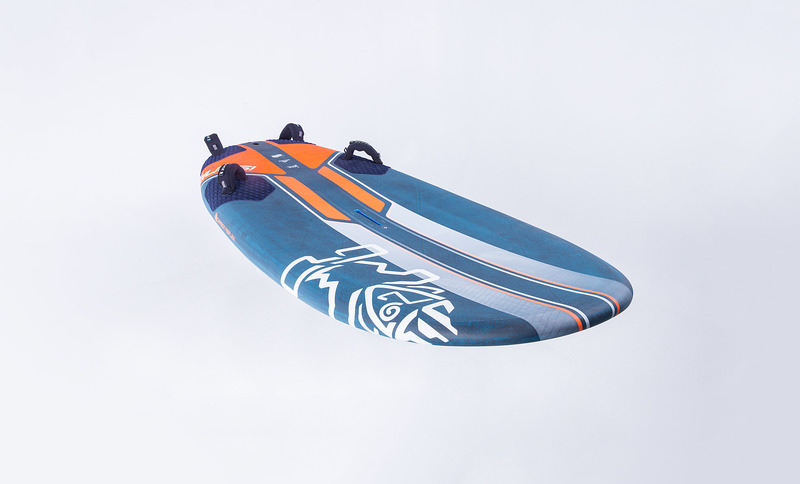 I use 46 and 44 with my big 85 cm wide light wind board. 37 and 36 on my medium 72 cm wide and 32 on my hi-wind 63 cm wide board. Try our range and you will see by yourself! 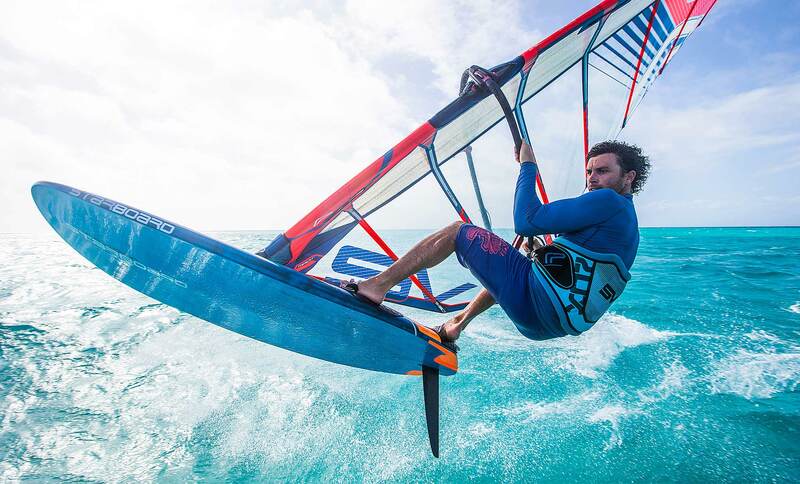 Matteo Iachino on the new 2019 iSonics. The new iSonic 67 replaces the 2018 iSonic 97. 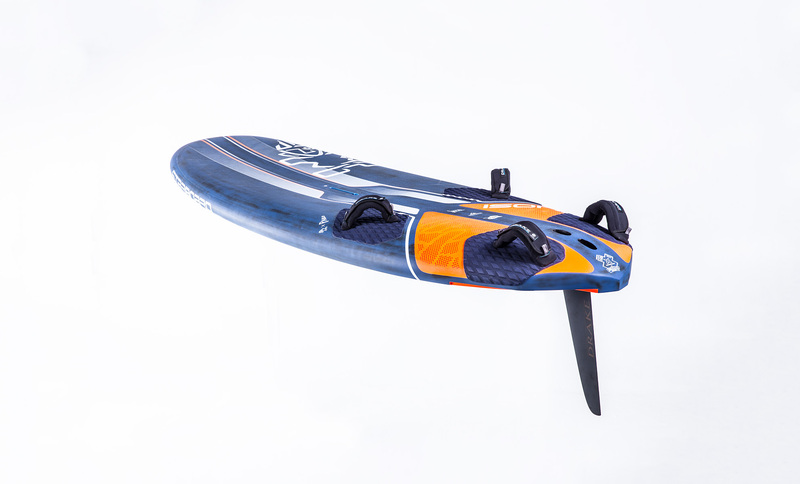 It’s more compact by reducing length 3cm, their new rockers match the reduce length, adding control when racing downwind in heavy seas. We have also modified the front foot rails to be boxier, delivering more power. The increased volume improves performance in the lulls. The iSonic 72 replaces the 2018 iSonic 107. More compact by reducing length 3cm. There is a new rocker to match the reduced length, adding control when gunning downwind in heavy seas. We also modified the rails from back to front foot to be boxier, delivering more power. The increased volume improves performance in the lulls and new cut-aways reduce wetted-surface, further increasing top speed. The 77 and 83 replace the 117 and 127. Unchanged shape except for the removal of the jibing hump on the deck. 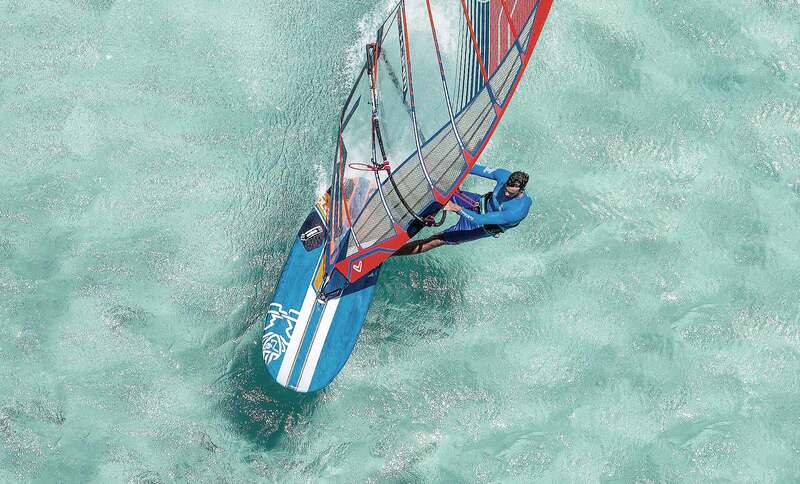 This iSonic carries the same shape concept as the next two larger sizes, bringing with it more lightwind emphasis. 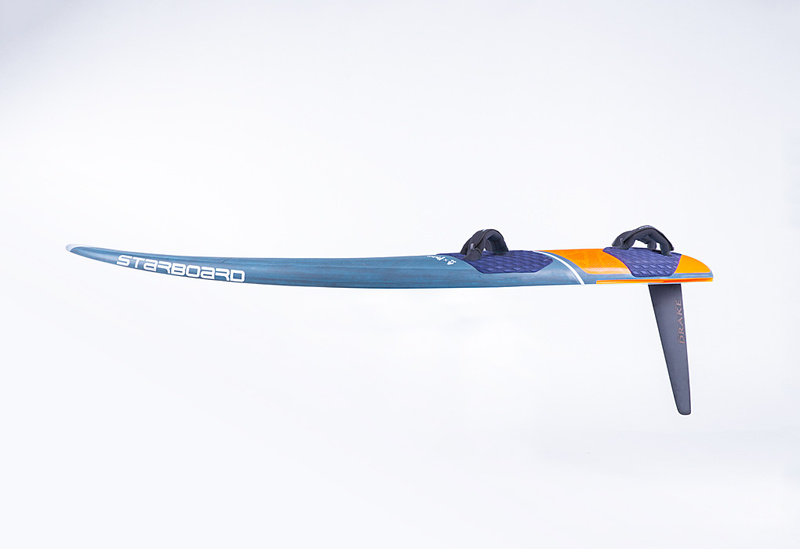 It is the choice for lighter racers in light winds and the powerful option for medium to heavy weights in medium winds. The new iSonic 85 replaces the 2018 iSonic 137. It’s the board with the most performance improvement year on year. 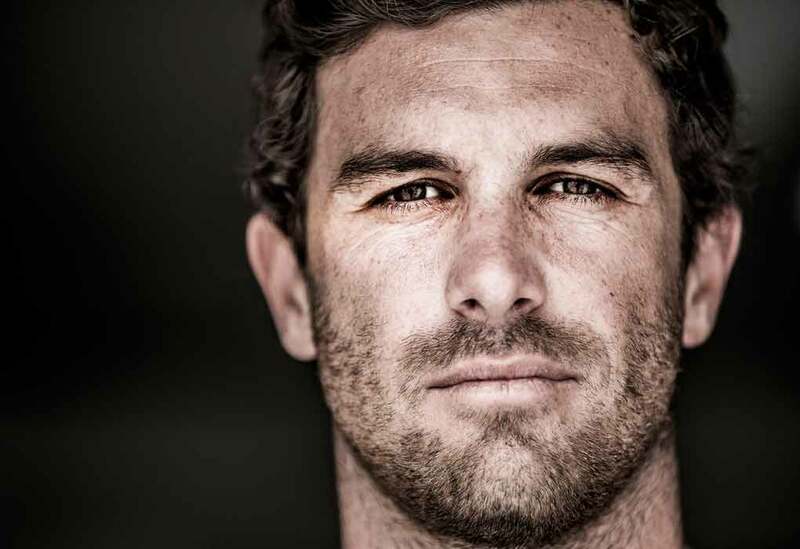 A step forward so significant that it has our PWA Slalom team frothing for the new season. A new rounder outline improves jibes, making the board 2cm narrower at 20cm. The back inserts are 2 cm further back and new, larger cut-aways reduce the wet surface further. 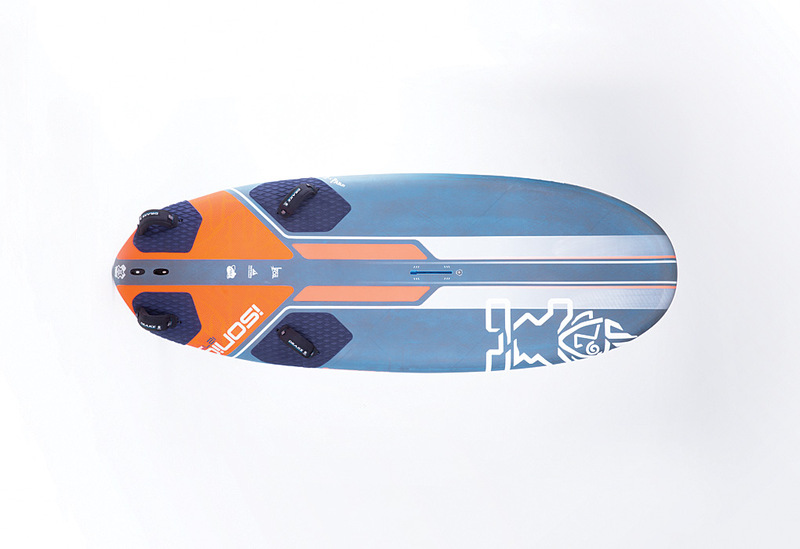 You get a board with more lift, a board that really flies over the water tracking on just the fin. Feel the gain in acceleration and top speed. The 2019 iSonic 91 replaces the 2018 iSonic 147. Unchanged shape compared to the 147. 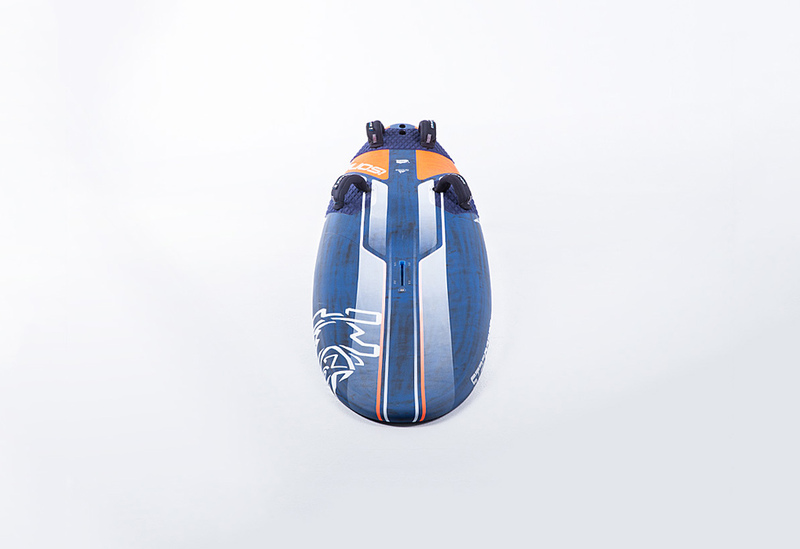 The iSonic 91 is designed to meet the IFCA’s updated 91 cm width limit for slalom racing. It’s a hyper-efficient light wind machine. 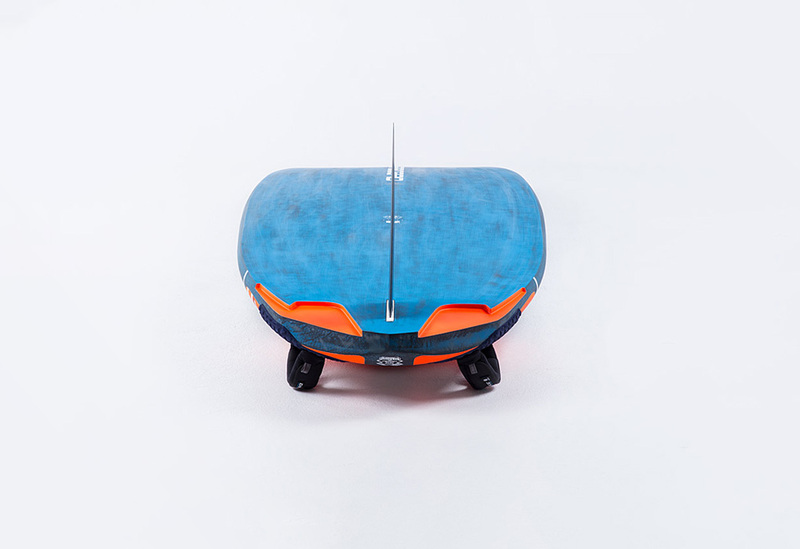 The iSonic 72, 77, 83, 85 and 91 comes with a Ready to Foil fin box. 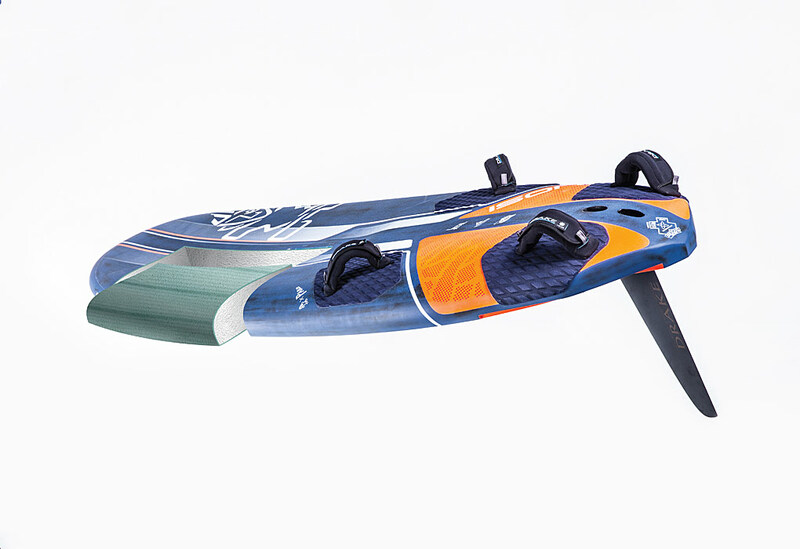 The box are reinforced to withstand heavier loads associated with foiling. They use thick, high-density PVC sheets and thick carbon fibre walls. 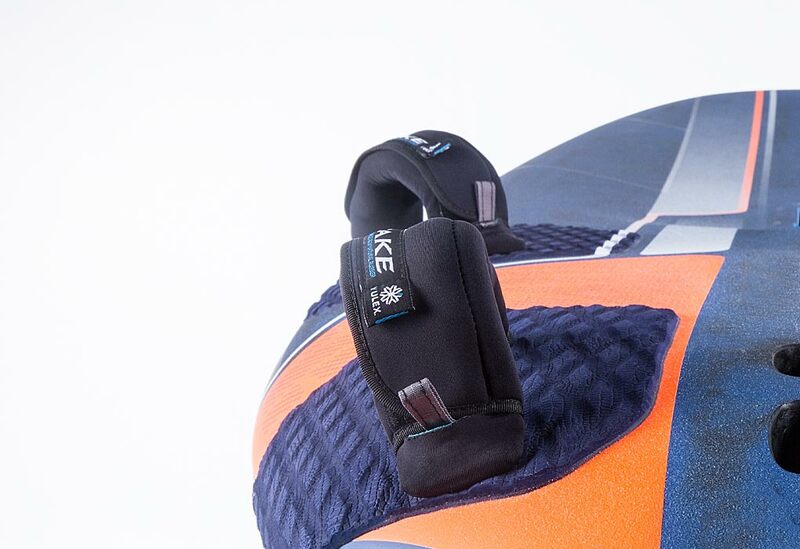 The new generation Drake Slick footstraps are made with FSC-certified, sustainably sourced and plant-based Yulex foam. With 85% natural rubber content, CO² emitted during the manufacturing process is reduced by 80%. The remaining 15% of synthetic neoprene is kept to improve UV resistance. Carefully sourced with the smoothest fabric for a comfortable feel and features strap-size indicators for easy adjustments. 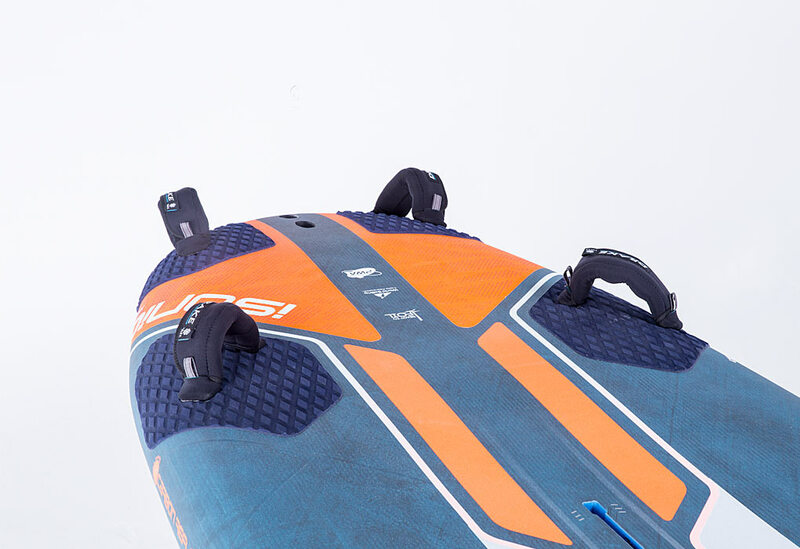 The iSonics feature 6mm thick footpads in the tail and 4mm in the front. A combination proven to deliver a highly reactive yet comfortable feel. The diamond grooving pattern provides grip and comfort over extended sessions while being resistant to wear-and-tear. 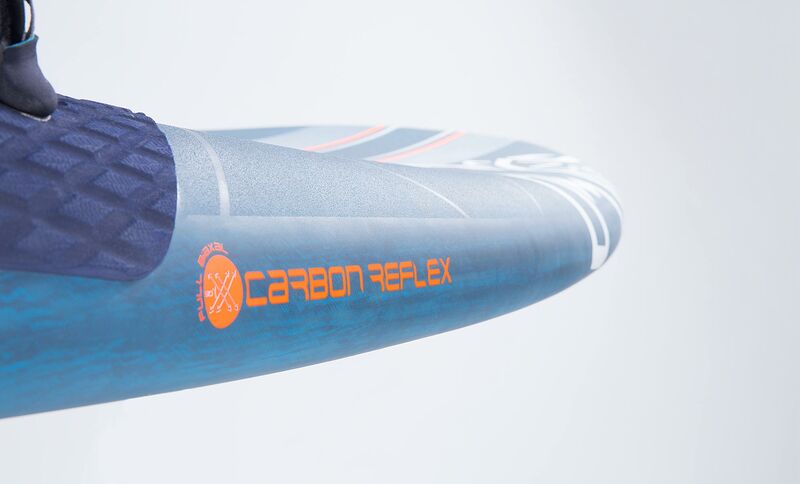 We are proud to present our all-new Carbon technology. It uses a new sandwich core material made from 100% recycled post-consumer PET bottles: ArmaForm® PET GR100. 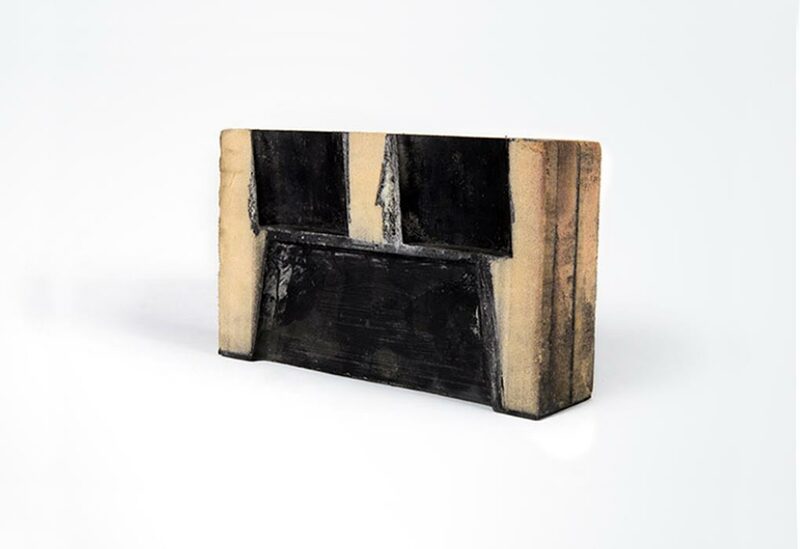 The bottom is made from full UD Carbon and the deck is built from two types of carbon laid in three different orientations that combine to make Carbon technology light weight and responsive. 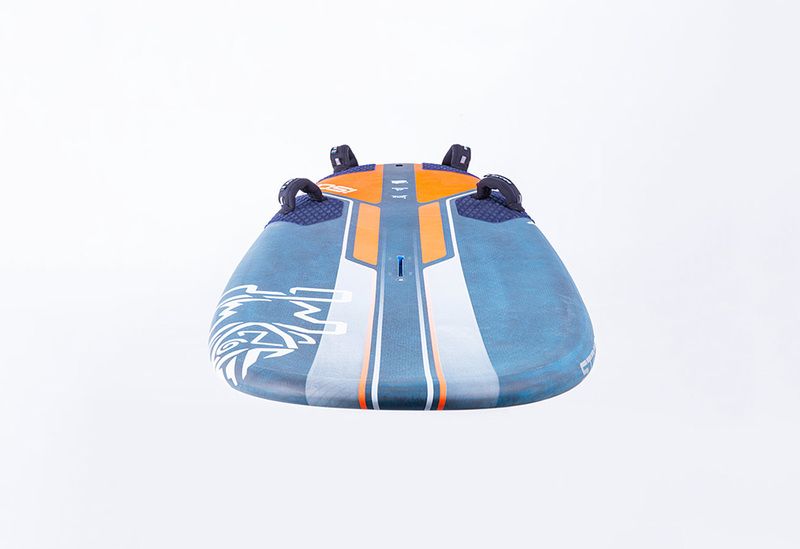 The iSonic Carbon Reflex is our flagship range, built to be lightest and fastest. Decks are built with the lightest grade of biaxial and uni-directional carbon fibre orientated between 45, 30 and 0 degrees for optimized flex and reflex characteristics. 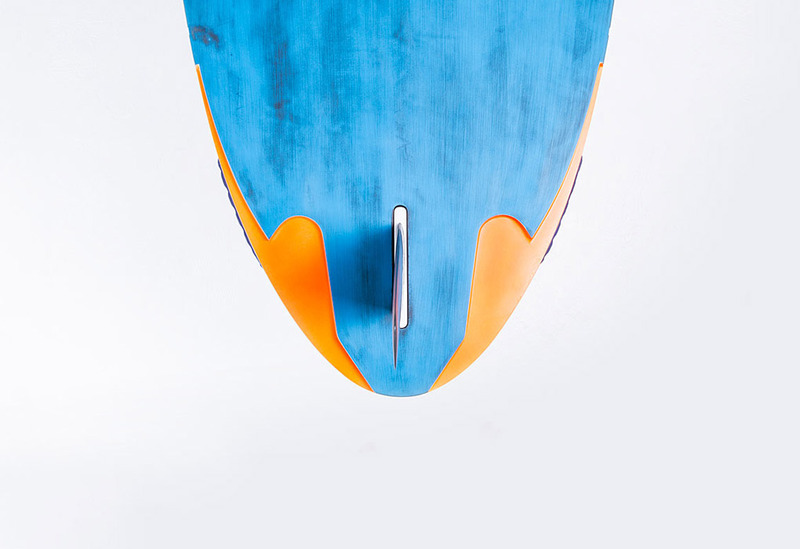 The bottom of the boards use an even lighter grade of uni-directional carbon fibre from nose to tail, with an extra 45 degree biaxial carbon layer in the tail area for added torsional stiffness. Great! Time to hit the water!